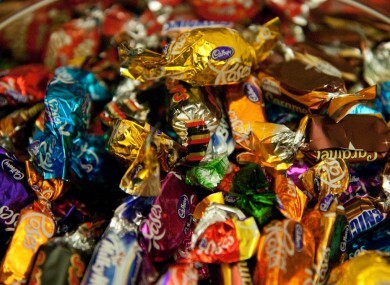 WE NEED TO stop putting these sweets in the tin, and let us get on with life. Well, you can’t deny they’ve got a cheek. To put an orange creme inside a perfect good bit of Cadbury’s chocolate is not only an offense, it’s insulting. We’d take a strawberry one over these ANY DAY. An appalling waste of space, yet a good way of finding and removing the weirdos in your life. The only people who eat these are probably sociopaths, and or people who thought they were something else. 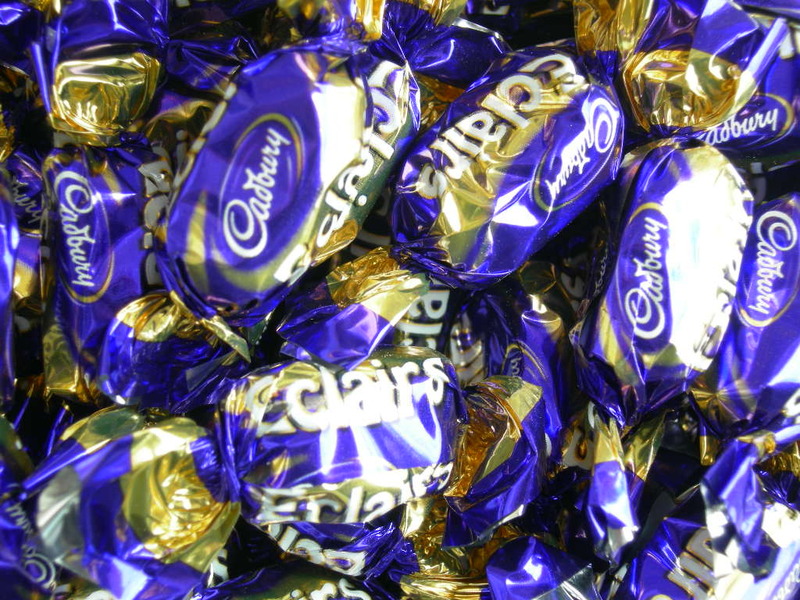 When you think about all the possibilities of delicious chocolates Cadbury’s could have included in a box of Heroes, why is the Dairy Milk even there? The Dairy Milk square is the dullest option known to man, let’s be real. We’ve already been through this, don’t question us. So bland, so uninspiring. Like something you’d find down the bottom of your grandmother’s handbag. Literally not one single person in the history of humanity has ever gone for the coffee escape first. Why are you even here? We didn’t invite you. We’re with you until the dark chocolate. Unforgivable. They’re GRAND like, but they’re far too dull to make a good chocolate-eating experience. They get stuck in your teeth and we just wanna forget they ever existed. Don’t get us wrong, Mars isn’t a bad chocolate, it’s just that there are FAR too many of them in a standard box of celebrations. Why would you have a Mars when you could have a Malteaser Teaser, or a little Twix or Galaxy Caramel? Even the Snickers is a better shout. Absolutely manky. 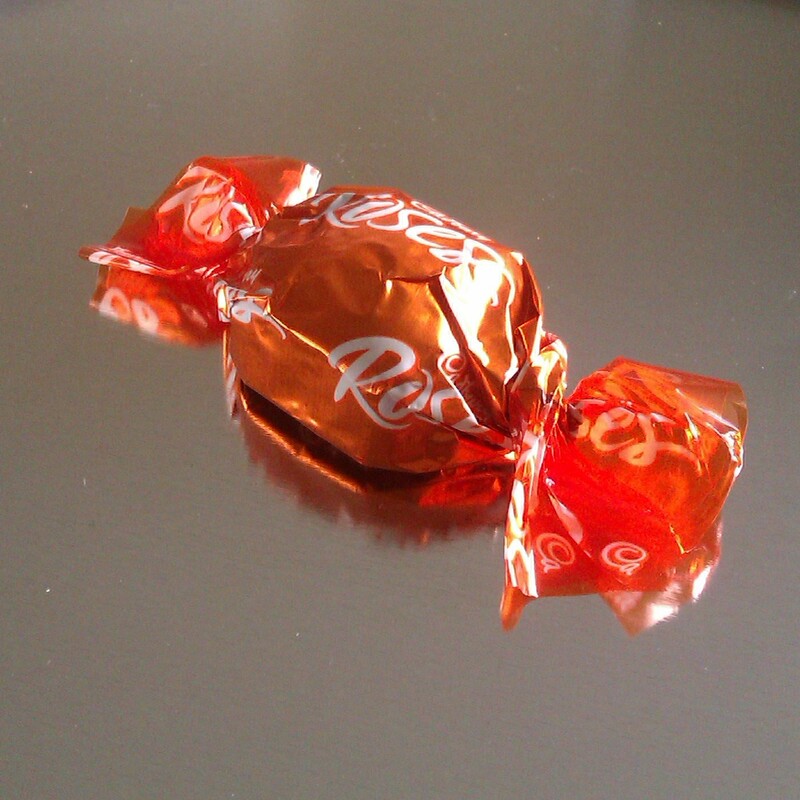 At least the orange creme Rose is a bit more pleasant than this bland atrocity. This is like the Dairy Milk in Heroes, only it’s not even Cadbury’s chocolate. Insult to injury. Hate someone? Make them up a tin of sweets including a mix of the above. Email “11 Christmas chocolates that need to get in the bin immediately”. Feedback on “11 Christmas chocolates that need to get in the bin immediately”.